Environmental impacts of UK music festivals as outlined in the recent report The Show Must Go On. Have a car pooling site. For more top tips, read the full Sustainable Music Festivals Guide here. 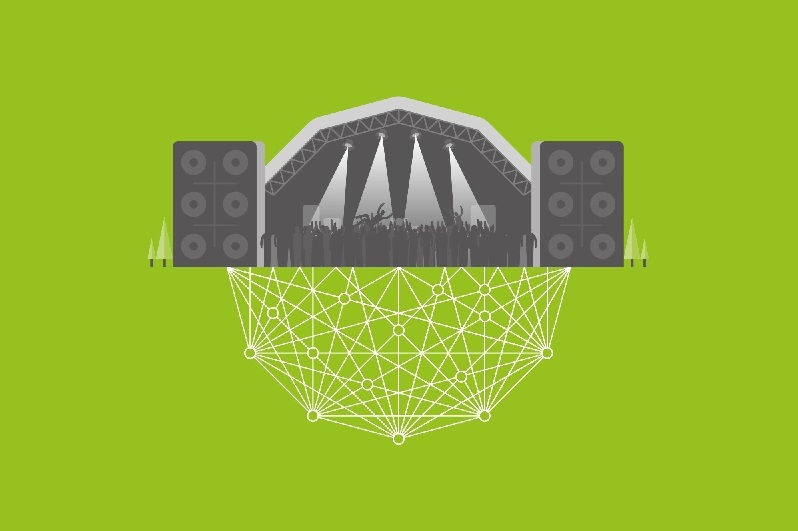 This guide was the result of Fields of Green, a one year research project (April 2015 – April 2016) funded by the Arts and Humanities Research Council exploring the environmental sustainability of Scotland’s music festivals and their capacity to enable ‘greener’ audience behaviours within the temporary communities formed during such events. To find out more about the project, click here.